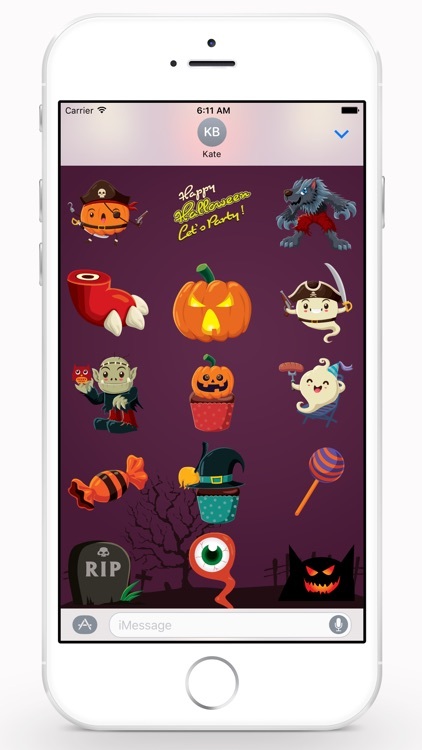 A nicely designed 63 unique, high quality halloween stickers. 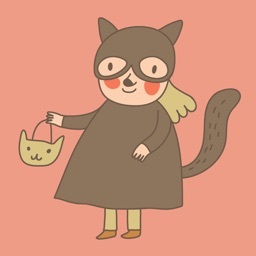 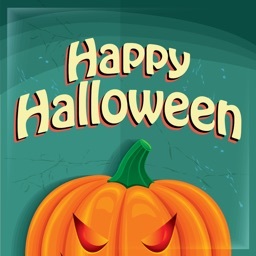 Enjoy this Halloween! 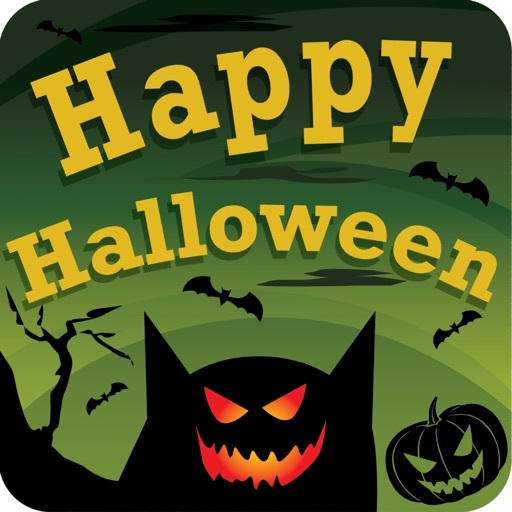 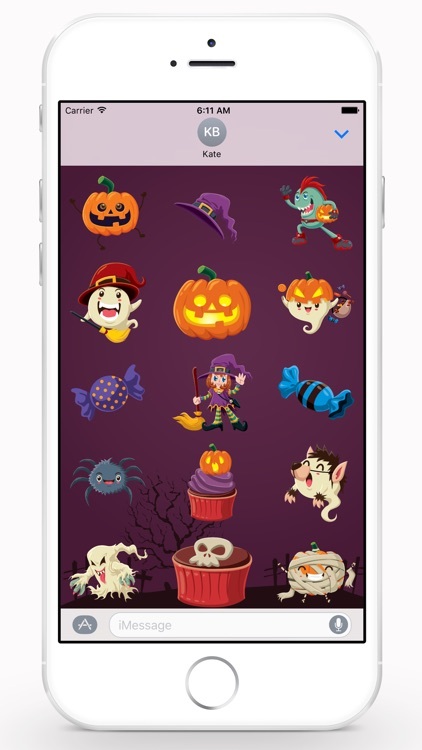 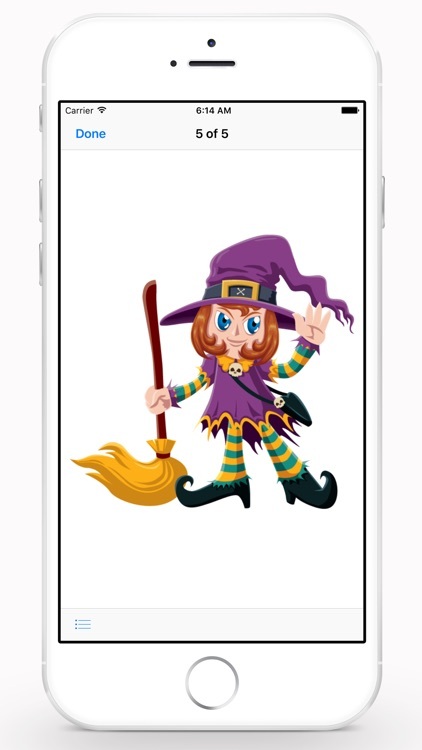 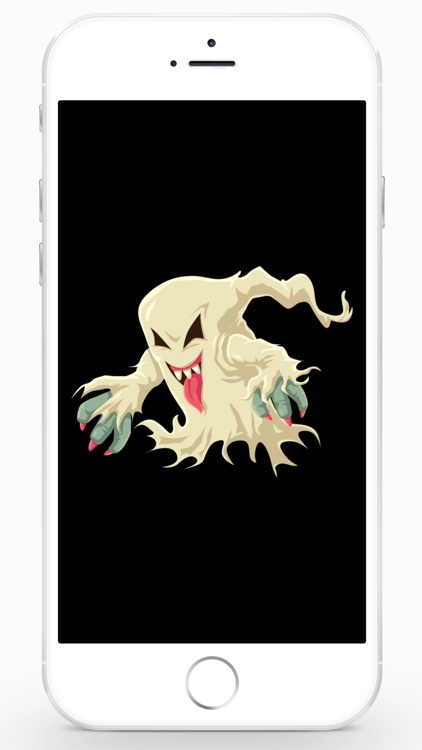 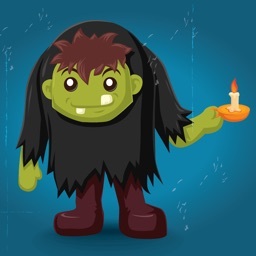 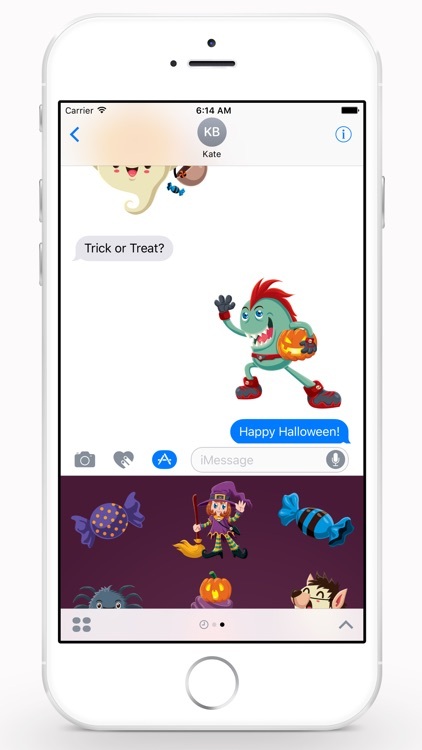 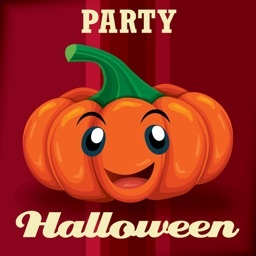 Similar Apps to Happy Halloween!